Teisha Matthews is as versatile behind the decks as they come. The north London based DJ and producer spins everything from house to hip hop and funk. Recent clients include: FA Cup, Miss Selfridges, Adidas, Sony, Universal Music and Wrangler. 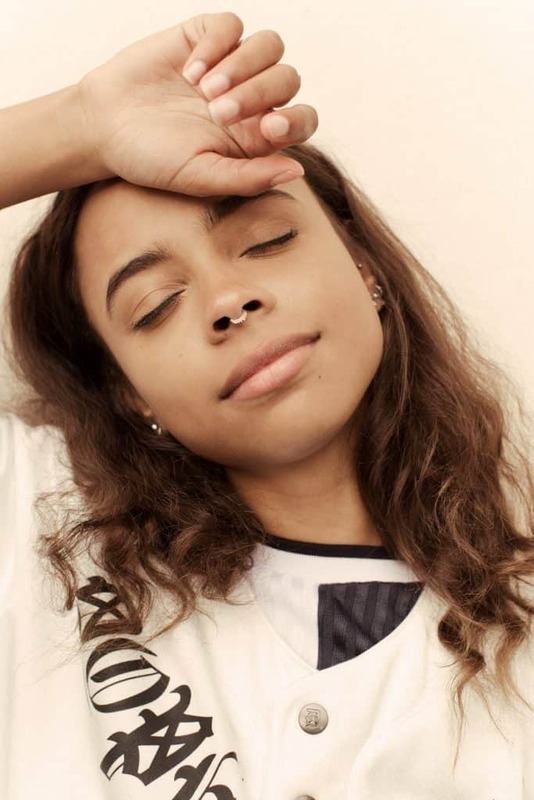 She has performed at festivals such as Reading and Leeds, Common People, Jersey Weekender alongside singer Becky Hill. 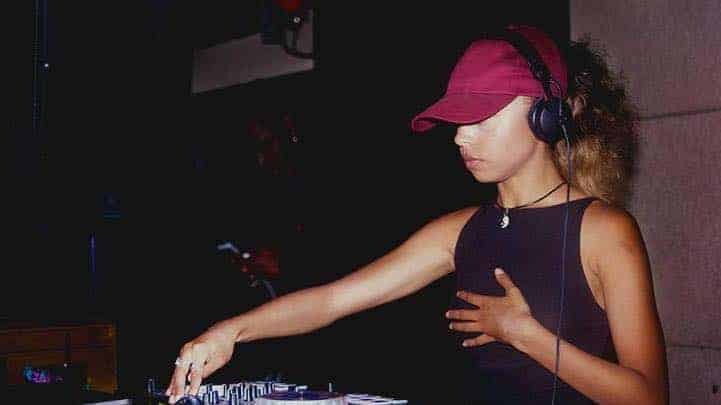 Teisha has played bars such as Ace Hotel, Magic Roundabout, Koko, Dirty Martini, Park Plaza, Simmons Bar, Lotus Bar as well as world famous clubs like Printworks, fabric and Phonox. Teisha has a monthly show on Worldwide FM and was recently featured on Rinse FM, she’s a real DJs favourite. Can Teisha perform any types of music? YES, Teisha is an open-format DJ (aside from having her own favourite music) meaning she can play at any event. Has she ever played at a wedding or birthday before? YES she has performed at countless weddings and birthdays around the country. 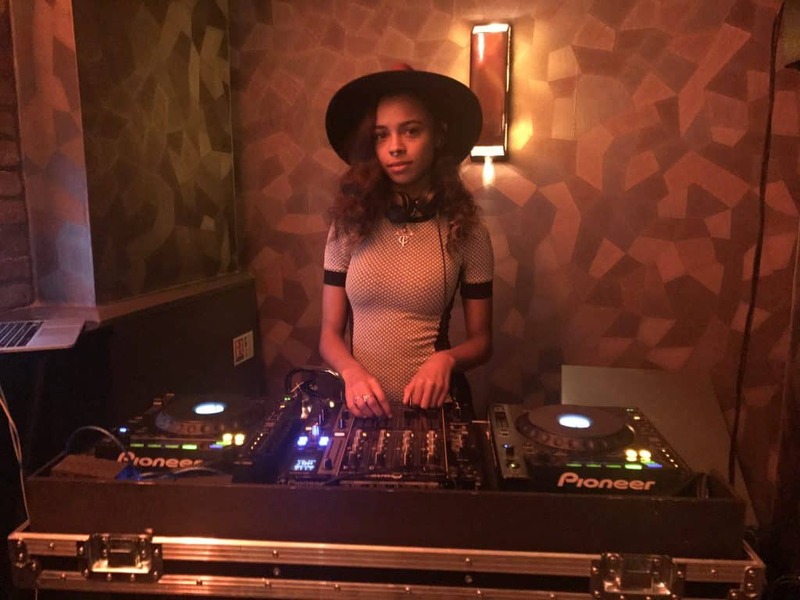 Have a listen to Teisha’s DJ mixes below.